Happy Monday, dear readers! I hope this post finds you well and your week is off to a fabulous start. This is shaping up to be another busy week for my blog; I hope you're ready! Let's get to it! As I'm sure you already know, I am an aficionado of Glisten & Glow's nail polish topcoat, HK Girl, but I am also an enthusiast for other Glisten & Glow products. I have known Jill, the proprietor of the brand, for several years now, and I am always impressed with her dedication to providing quality products to her customers. 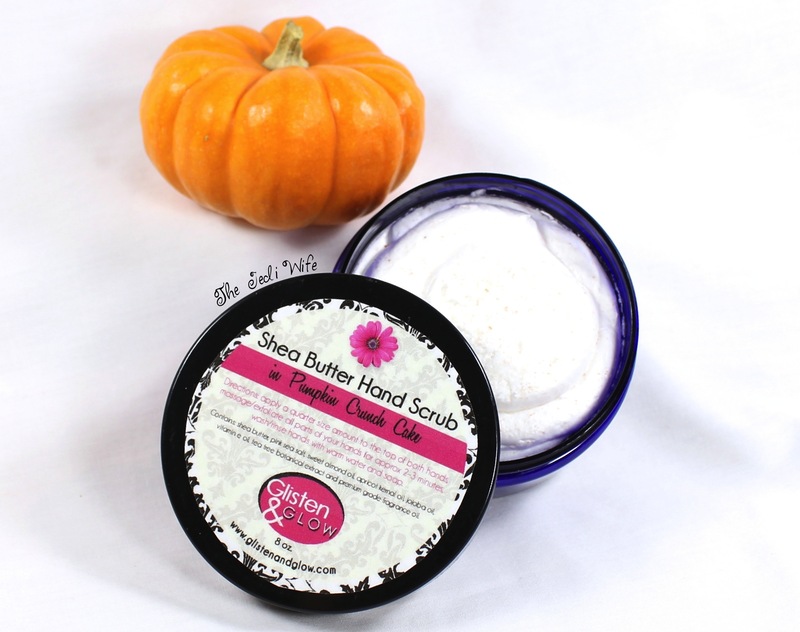 I am thrilled to be sharing her Shea Butter Hand Scrub on my blog today! Glisten & Glow will be launching 8oz jars of this decadent scrub this upcoming Saturday (November 15th) on the website just in time to treat and prevent winter damage to your hands. 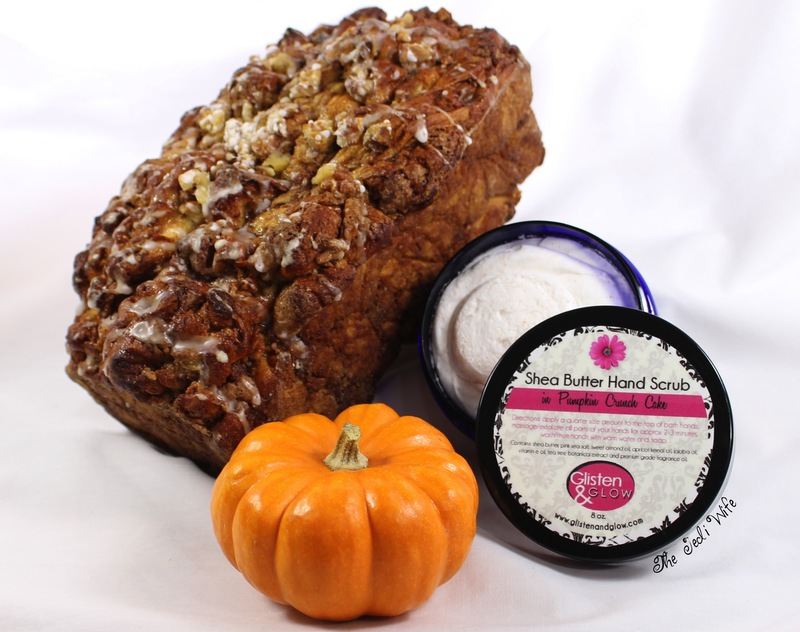 I have her scrub in Pumpkin Crunch Cake, a sumptuous scent that makes my mouth water. Yum! Glisten & Glow's Shea Butter Hand Scrub whisks you away with its delicious scent while luxurious butters and oils work their magic on dry, winter-worn hands. I really enjoy using scrubs on my hands to remove dull, dead skin cells, but this whipped scrub feels like such a treat! 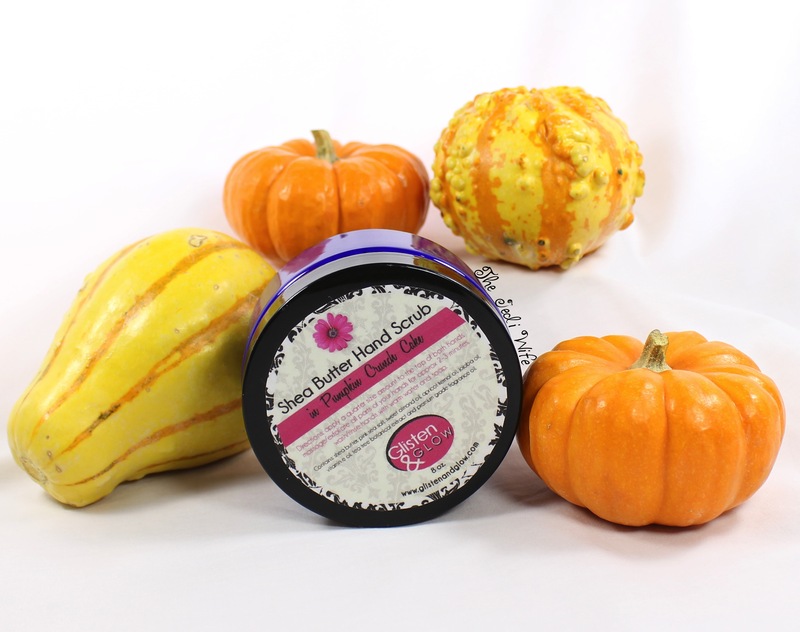 Pink sea salt exfoliates your hands with a gentle massage as shea butter, sweet almond, jojoba, and vitamin E oils melt into your skin. After a quick wash with soap and warm water, my hands feel revitalized and ready to face the day. 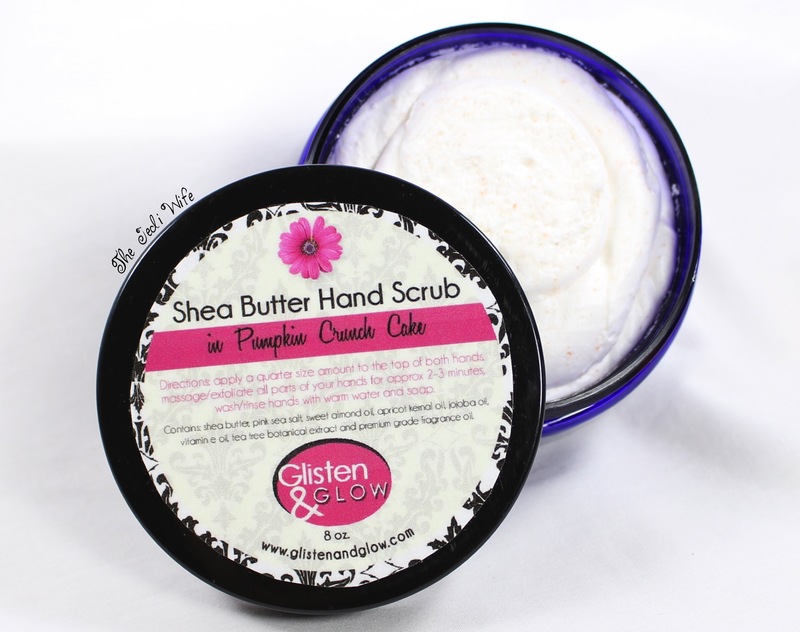 Glisten & Glow will be offering the Shea Butter Hand Scrub in seasonal scents for a limited time. The launch is scheduled for this Saturday at the Glisten & Glow online site here. 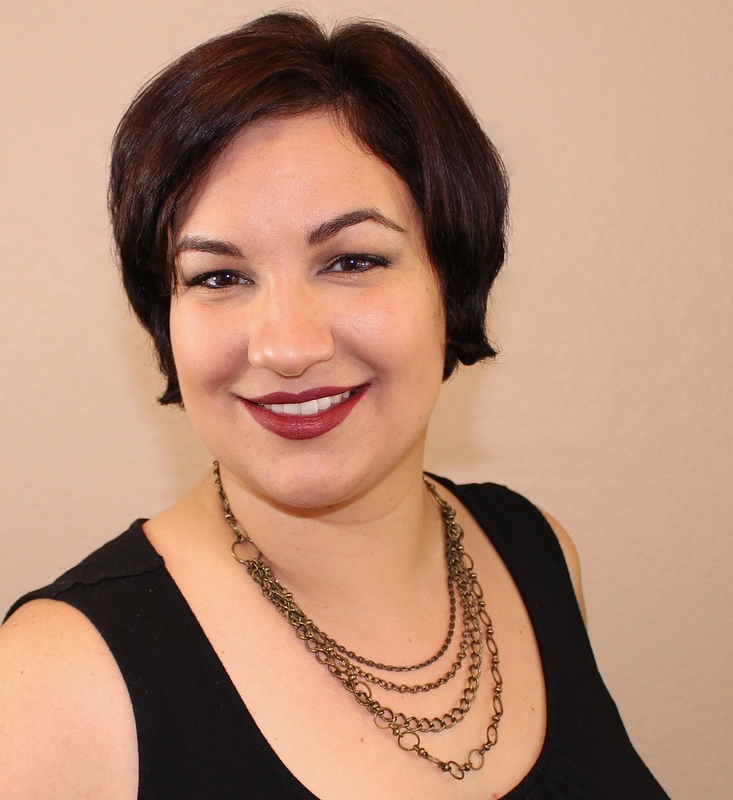 Be sure to follow Jill on social media for specific launch times and other store announcements. You can follow her on Instagram, Facebook, and Twitter. Are you ready to treat and protect your hands from the cold winter days? Thanks to Glisten & Glow, I know I am!